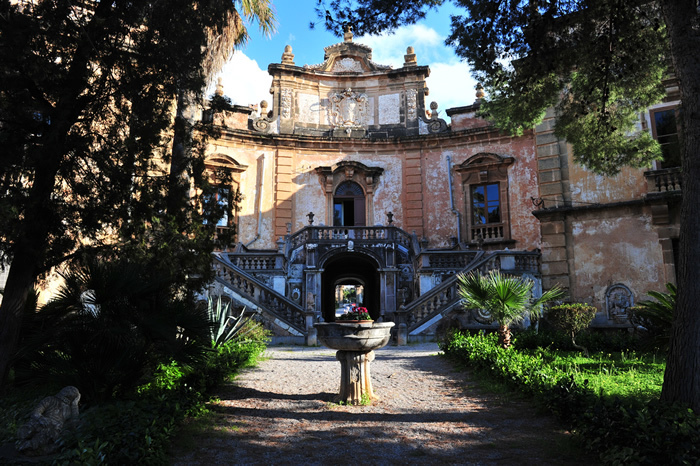 Given its distance from Carini and the peculiarity of this Palermo province, on booking in advance, visitors can spend a day at the Bagheria villas. Those proposed by Evita Touring are the Villa Cattolica, where the painter Renato Guttuso from Palermo is buried in a lapis lazuli tomb, and where there is a standing exhibition of his paintings; and Villa Palagonia, an eighteenth century residence whose outer walls of the lower buildings were decorated with anthropomorphic figures and fantastic animals in “tuff stone from Aspra” by Prince Francis Ferdinando Gravina. The prince himself was affected by deformity, and thus made his residence known to the world as the Villa dei Mostri (the Villa of Monsters). After a tour of these noble villas, visitors can enjoy an ice-cream at Bagheria’s famous gelateria “Anni 20” (the 1920s).